Magic Cream or Magic Dream? 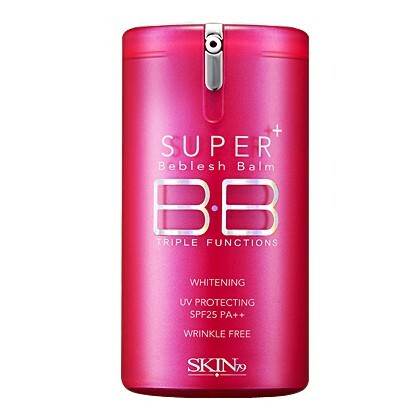 BB CREAM! What is it? Have you tried it? Heard of it? Should you try it? What is this BB cream?